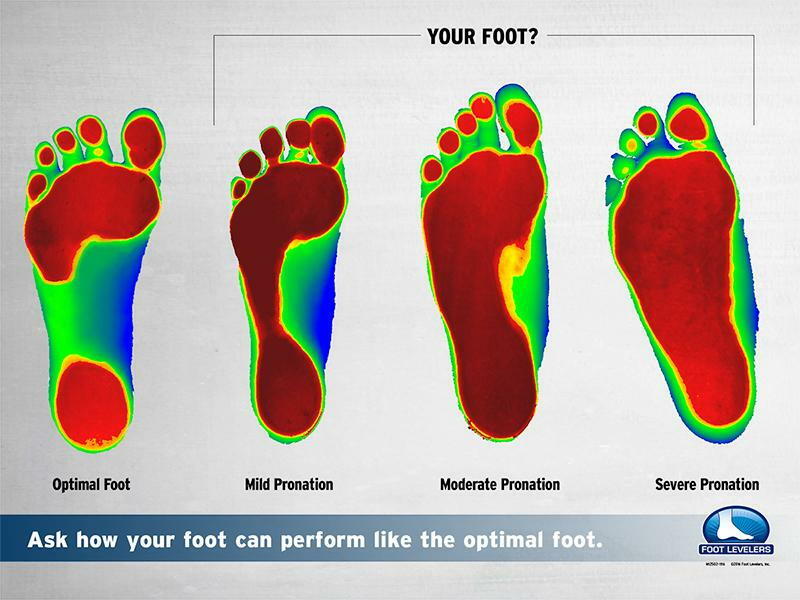 For those of you that own a pair or pairs of Footlevelers custom foot orthotics/inserts, you know what a difference it makes to be able to stand strong and balanced. Your foundation affects every area of your spine and musculoskeletal system. Did you know that we now have custom orthotic flip flops and sandals? One pair for the beach or lake and a pair for going out on the town. In California, we are so lucky as we can wear sandal type footwear nearly all year. These orthotics/inserts can help you be more balanced, reduce stress on your spine, help you perform better athletically and reduce the wear and tear on our joints. I must admit that over the years many “regular” patients (coming in every week to every month) for their aches and pain after receiving and using their custom inserts found the need for care reduced as they were able to exercise more, stretch more and were better able to take care of themselves as they were in “better balance” reducing stress on their spine and joints and overall feeling better. Therefore, the need for care was reduced. I miss seeing them weekly but I see them happy, healthy and whole and that makes me even happier. If you own a pair of Footleveler orthotics/inserts, now would be a great time to see if the custom flip flops and/or sandals would be right for you. Come by and we will rescan your feet and we will show you what footwear is available and we have special pricing until the end of August. If you own inserts/orthotics now, this is a great time to replace your old pair or get an extra pair and since you already own a pair there is special pricing for you also. Call the office, (626) 798-7805 and schedule a FREE consultation and scan. Also, if you are reading this and you do not own a pair of inserts/orthotics, don’t feel left out, we have special procing for you also. We look forward to helping you as many ways as we can and in my 24 years of practice besides the adjustments, a properly balanced foundation with custom Footlevelers inserts/orthotics has made the biggest difference alleviating years of pain and suffering.